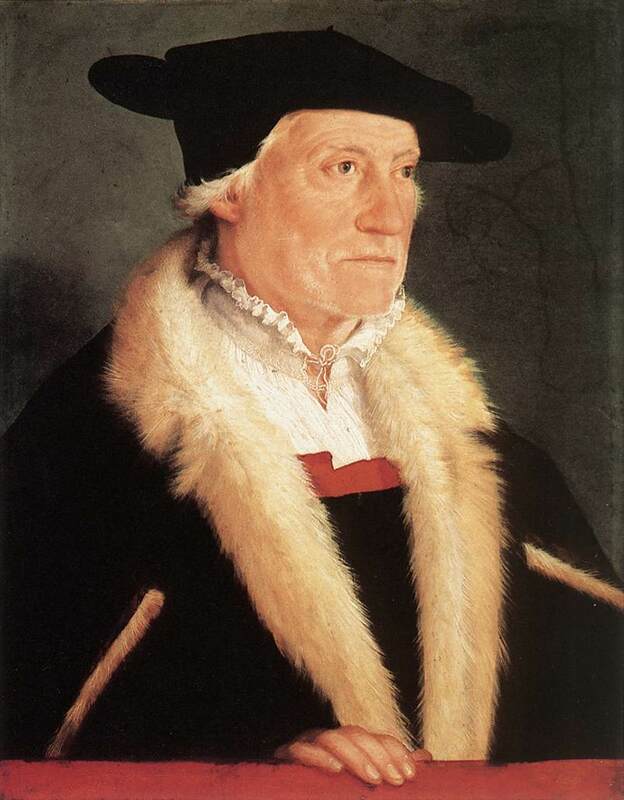 Sebastian Münster was born in 1488 at Ingelheim near Mainz and died in 1552 at Basel. He was a cartographer, cosmographer, and a Hebrew scholar. His work, the Cosmographia from 1544 was the earliest German description of the world. It had numerous editions in different languages including Latin, French (translated by François de Belleforest), Italian, English, and even Czech. The last German edition was published in 1628, long after his death. The Cosmographia was one of the most successful and popular books of the 16th century. This success was due to the fascinating woodcuts (some by Hans Holbein the Younger, Urs Graf, Hans Rudolph Manuel Deutsch, and David Kandel). It was most important in reviving geography in 16th century Europe. Münster had been appointed to the University of Basel in 1527. As Professor of Hebrew, he edited the Hebrew Bible, accompanied by Latin translation. In 1540 he published a Latin edition of Ptolemy's Geographia with illustrations. The 1550 edition contains cities, portraits, and costumes. These editions, printed in Germany, are the most valued of the Cosmographias. Münster also wrote the Dictionarium trilingue in Latin, Greek, and Hebrew and Mappa Europae (map of Europe) in 1536. He was pictured on the old 100 DM banknotes that were replaced at the beginning of the 1990s.